in the fields of business, economics and social issues. 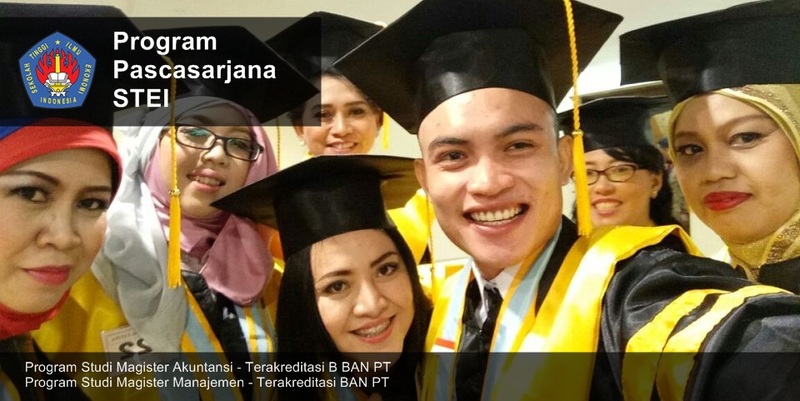 Students MAKSI and MM Program, Graduate School of STEI can follow this scientific activity as a participant or presenter at a special price. 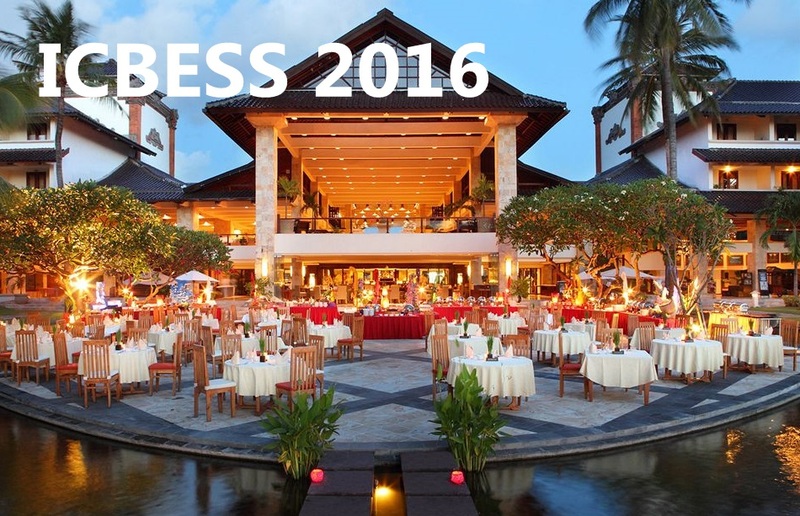 More info please look at the website www.icbess.stei.ac.id.